An authentic Samoan experience, Samoa’s white Sunday celebration is a holiday dedicated to the children of Samoa. 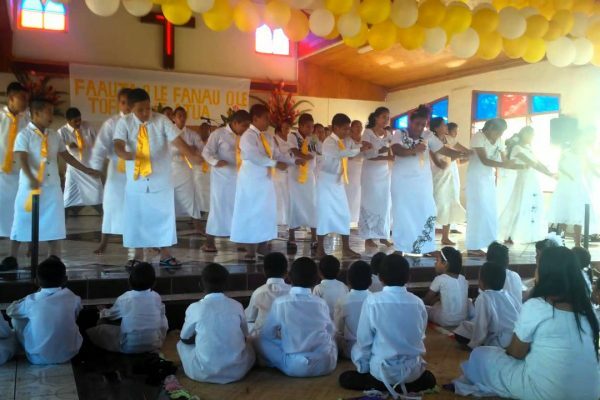 Annually, on the second Sunday of October, Samoa’s white Sunday celebration is recognized throughout the Samoan communities and parishes. 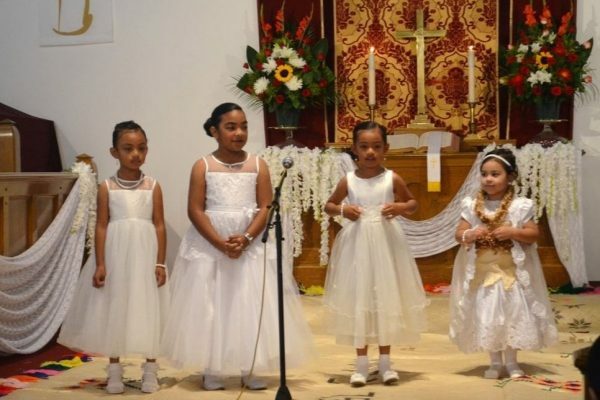 Samoans celebrate their children all over the world on white Sunday. 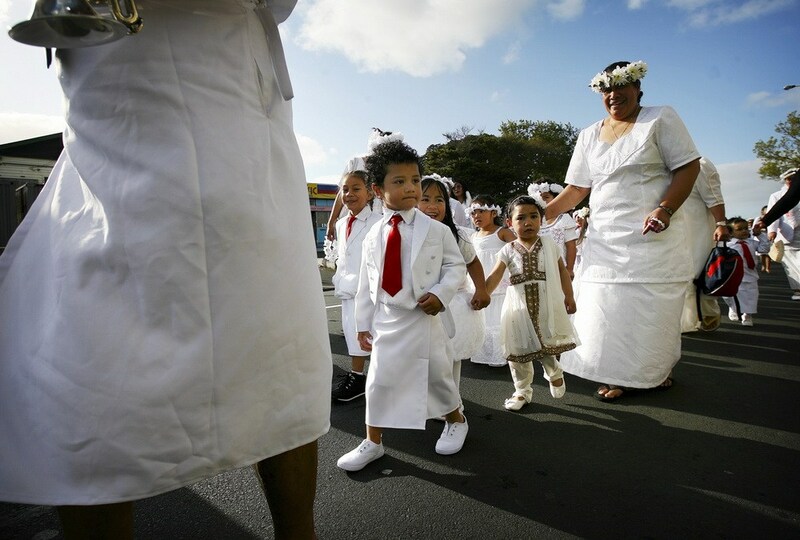 Lotu a Tamaiti (children’s service) or white Sunday is one of the most commemorated children’s holiday in Samoa. Samoa’s white Sunday celebration in paradise. Plan a trip to Samoa in the second week of October. Experience the white Sunday celebration it is a unique chance to show your children how exceptional they are. Emerse yourselves in the Samoan culture by participating in the memorable programmes churches and communities organize for everyone. ( and if you haven’t, check out 21 things to do in Samoa or Top Instagram spots in Samoa to find out more). Samoa’s white Sunday celebration the children are expressly acknowledged and praised by their parents and communities. It is tradition for all children to wear their finest white clothes on this day. The children act in special programmes during church services, which include scriptural recitations (“tauloto”), biblical story re-enactments, skits, and other creative acts. On this day children are granted the liberty of planning the church service by hosting, singing songs and often the older children are obliged to give the day’s message. ‘Must try’ Local dishes while visiting Samoa!